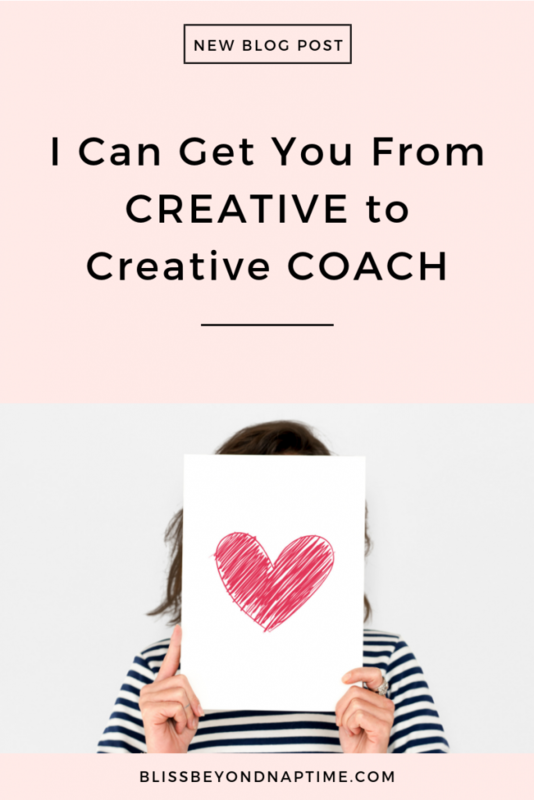 If you are a creative spirit who wants to start offering one on one coaching services, but have no idea where to begin, I can train and mentor you in the coaching tools and processes that can be applied in many different coaching niches. I also teach you the online business side of things to see you earning an income by this time next year of an extra $3000 a month. 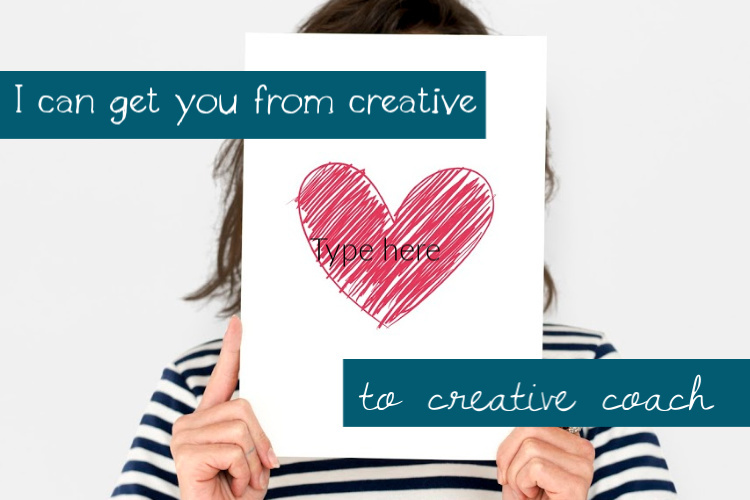 :: in my year-long training experience – Creative Bliss Coaching Academy. Either way, we begin with mindset. Because the entrepreneurial journey can be a bit of a doozy we want to make sure that we begin by coaching ourselves first to the best self possible before we can begin to help others. 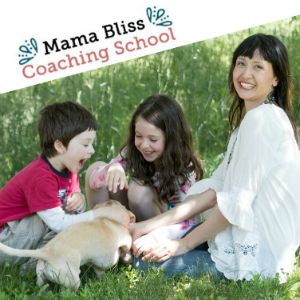 We then look at how you can create a successful coaching business that speaks to your soul’s calling and a big part of that is becoming very clear on who it is you serve. So we spend a lot of time on exploring what your ideal niche could be. Claiming a niche really does save yourself buckets of effort with your marketing and explaining to your peeps exactly who it is you help and how. It need not be a stressful decision. Start somewhere and fine-tune it as you start coaching your best guess. The best way to hone your niche is through experience! From there, we begin to dive into the coaching tools and processes themselves. There is a reason they call it a coaching practice. Coaching takes lot’s of practice! I got you covered though. If you join the Academy, you get matched up with another student, and working with me privately, we take turns coaching each others using the tools and flow I introduce you to. With all my training, half the time is spent learning how to market your coaching business online. Because that is essentially the ratio. 50% of the time you spend on your business is going to look like actually coaching people whereas the other half of your time is going to be spent on marketing. And that’s okay because marketing is fun and I will teach you the ways that worked for me and how they might work for you too. But it’s totally not one size fits all, and all this training is very personalized, even if you go through the academy route. 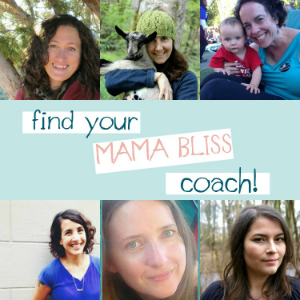 So that’s why I encourage you to book your discovery call with me first if you want to learn how to coach under my fluffy wing. We can just chat and find out what your vision is, what your goals are for your way to begin working with your ideal people on a one to one level and see if we’re a fit and exactly which program would best suit your needs. Book your discovery call today by clicking here. I look forward to talking with you very soon!